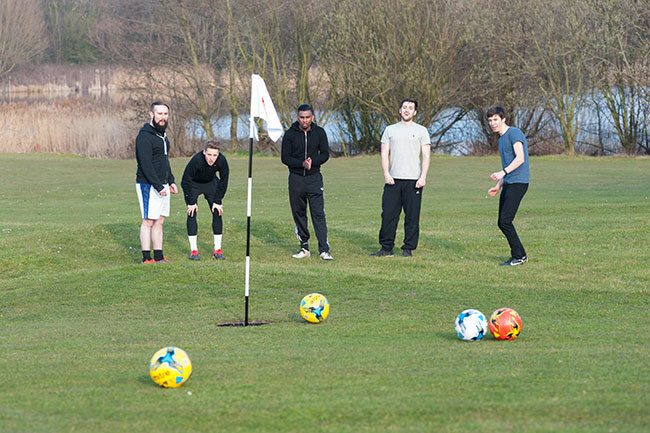 If you’re looking for a weekend Footgolfing jaunt, then Lee Valley Footgolf in Edmonton, Middlesex is the place for you. 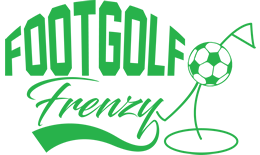 Open on weekends and during school holidays, this North London course is a perfect spot for newbies to give the game a try. If you play at the Lee Valley Golf Course, you can enjoy a relaxed parkland game. The course describes itself as an ‘urban oasis’ and takes full advantage of the River Lee with plenty of water features. This is fun course to try your foot at. Even better, it’s an 18-hole course so if you’re looking for more of a challenge then you won’t be disappointed. Footballs are available to hire, but watch out for the £10 deposit required. This is a well-maintained course and there are basic amenities available on site including parking and changing facilities.